Home – Shaul's Plumbing and Heating Ltd.
Shaul's Plumbing and Heating Ltd.
Shaul’s Plumbing and Heating Ltd. is a locally owned and operated business serving Vancouver, Burnaby, Richmond, North Vancouver, New Westminster and Coquitlam. 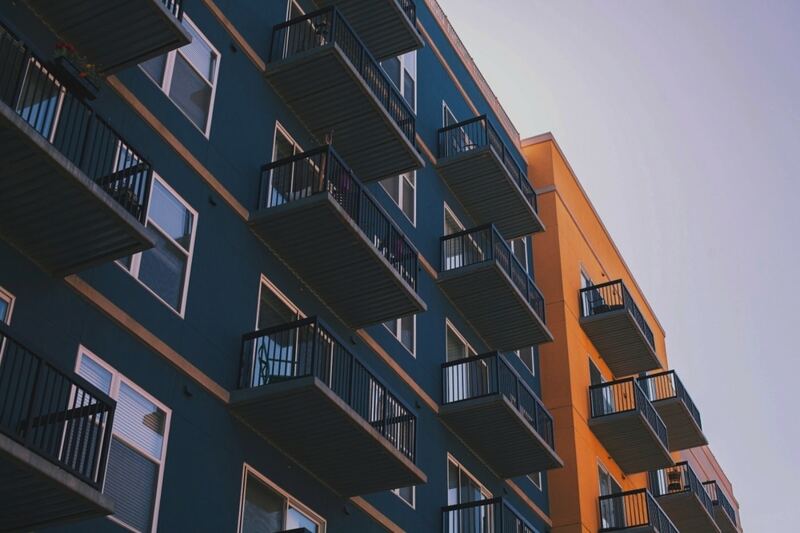 We service plumbing and heating systems for single-family dwellings, condominiums, multi-family residences and commercial buildings. LOOKING FOR A QUALITY PLUMBER? 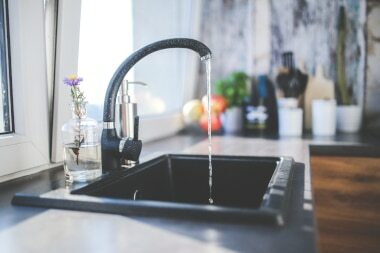 Plumbing services include renovation, repairs, and emergencies for your bathroom, water pipe, drainage system, storm system, and other plumbing services. 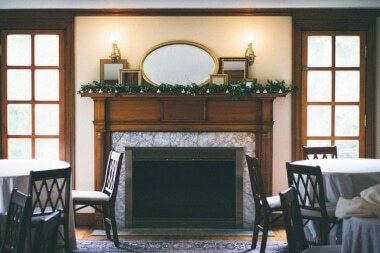 Heating services include installation, troubleshoot, and repair for your fireplace, furnace, boiler, and other heating systems. 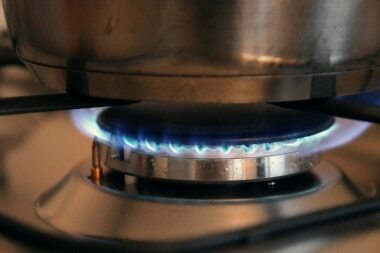 Gas services include installation, renovation, and repair for your kitchen, patio, barbeque, and other gas systems. Level "A" Gasfitting available. Why Shaul's Plumbing and Heating Ltd? We take pride on providing quality service with honesty and integrity. Shaul’s Plumbing & Heating Ltd.
Shaul’s Plumbing and Heating is a licensed plumbing, heating and gas contractor. We can help you with your renovations, repairs and emergencies.